Floor / Block Number / Remarks 密封倉, 40呎柜到 ! All information provided is for reference only. While every effort is made to ensure accuracy, Jasvan Property disclaims any liability for any loss or damage whatsoever that may arise whether directly or indirectly as a result of any error, inaccuracy or omission. 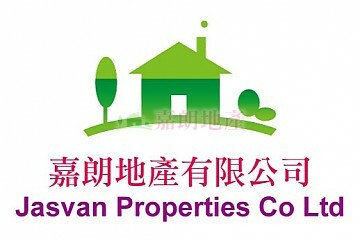 Copyright © Jasvan Properties Co Ltd. All Rights Reserved.